PROVE are proud supporters of the PCYC and all that they stand for. 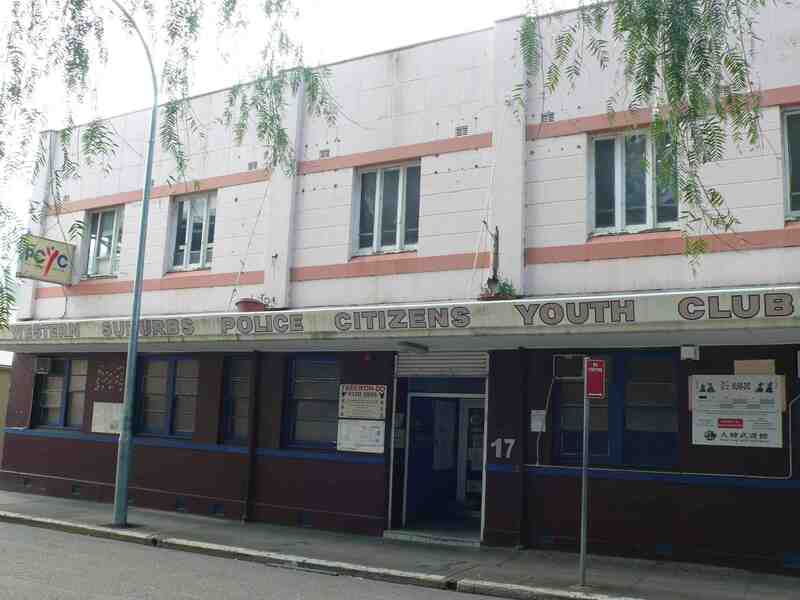 The PCYC are doing a wonderful job in encouraging the youth of Australia in keeping arms distance from unlawful behaviours and activities, and promoting positive lifestyle alternatives. PROVE is 100% Australian owned and operated and support the investment of Australia’s future through great youth programs.